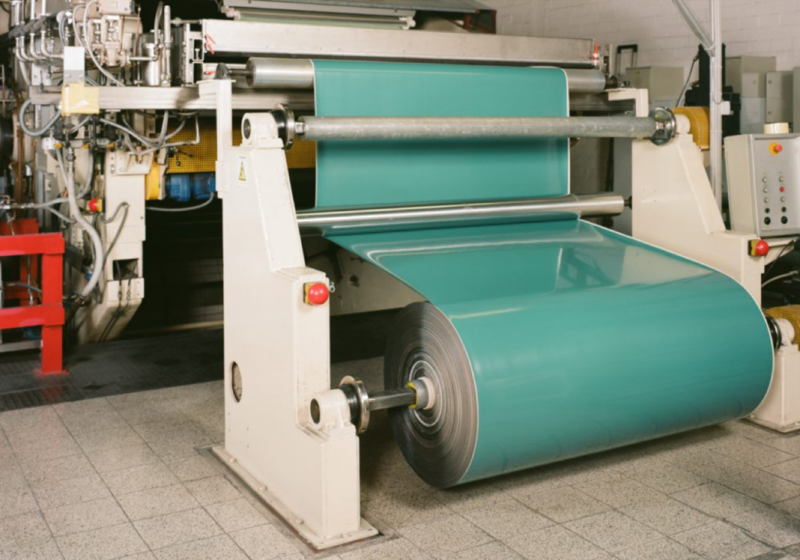 Manufacturing processes producing rubber and plastic sheet products involving, for instance, rotocure presses have to rely on steel belts with exceptional properties. Subjected to extreme loads of stress, the belts need to feature a design that ensures maximum strength and tolerance as well as a long lifetime. After years of research and experience in manufacturing steel belts, Berndorf Band has found the perfect material in NICRO 52.6 and discovered the special properties the weld seam of the belt must possess. The company also found that NICRO 12.1 and NICRO 31 are ideal for cooling belts in the tire industry and for salt baths for the pretreatment of rubber products.